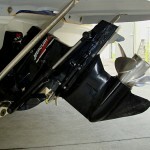 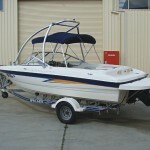 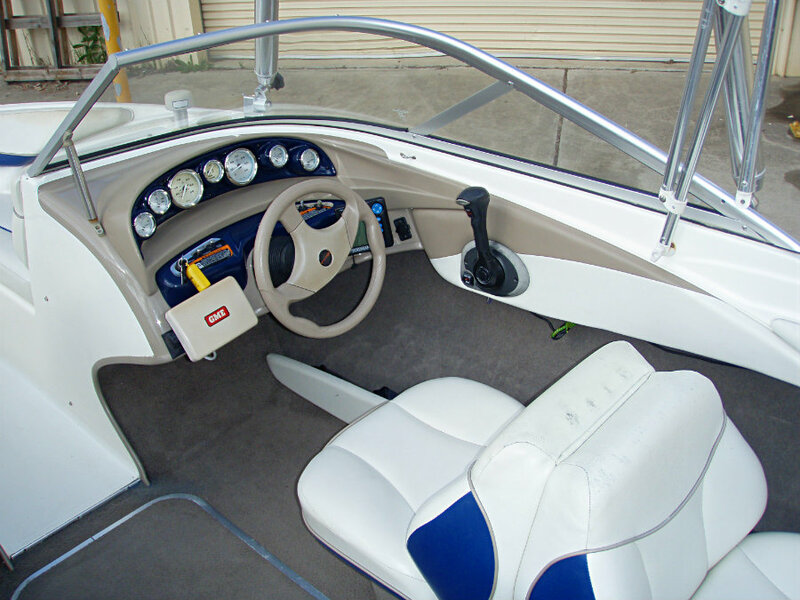 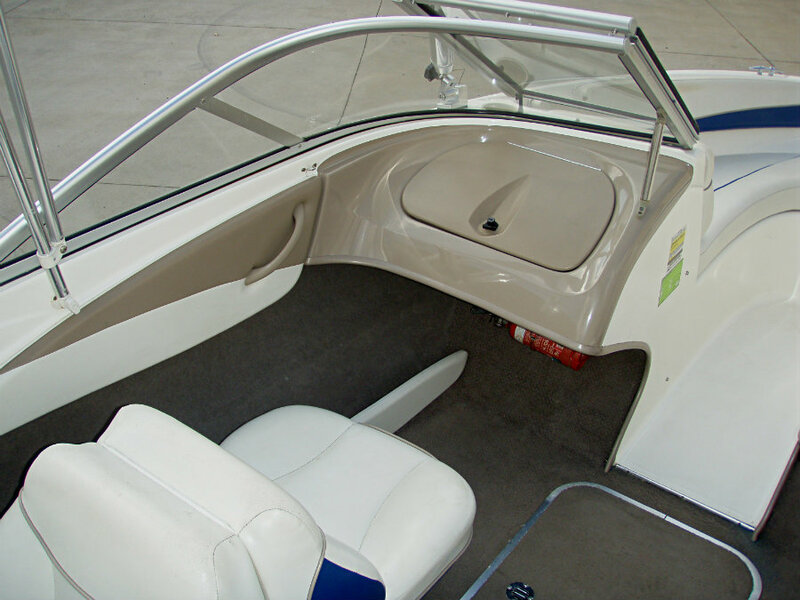 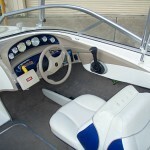 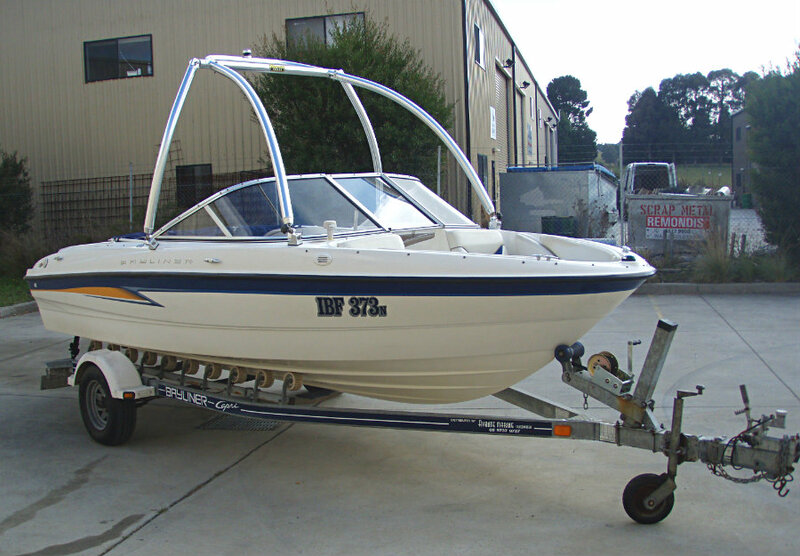 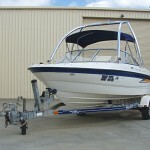 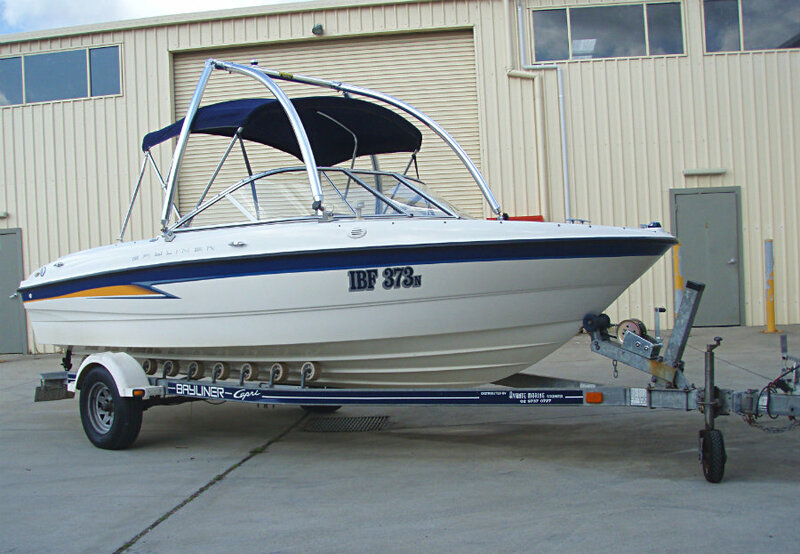 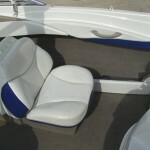 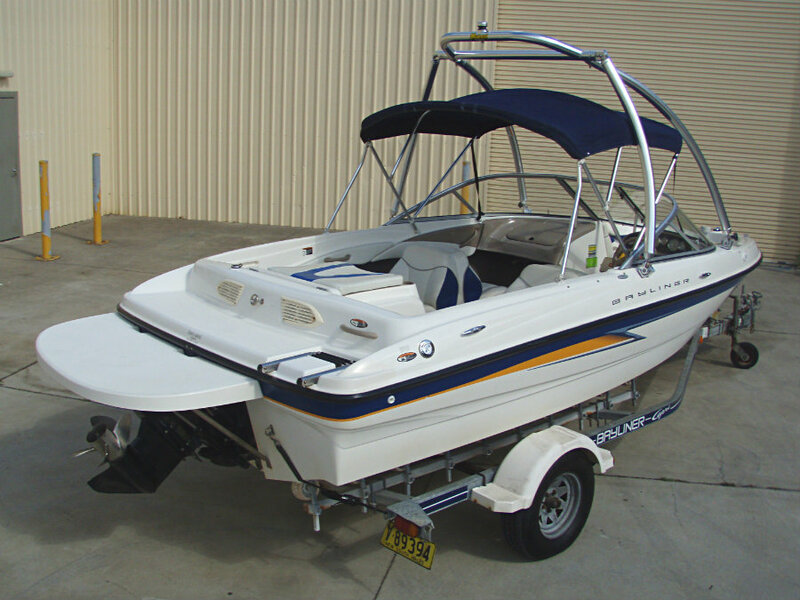 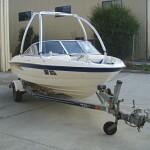 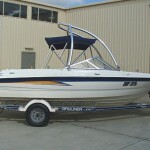 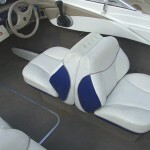 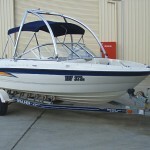 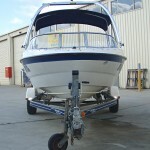 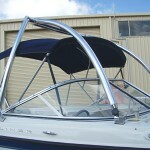 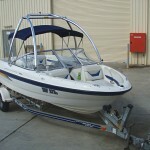 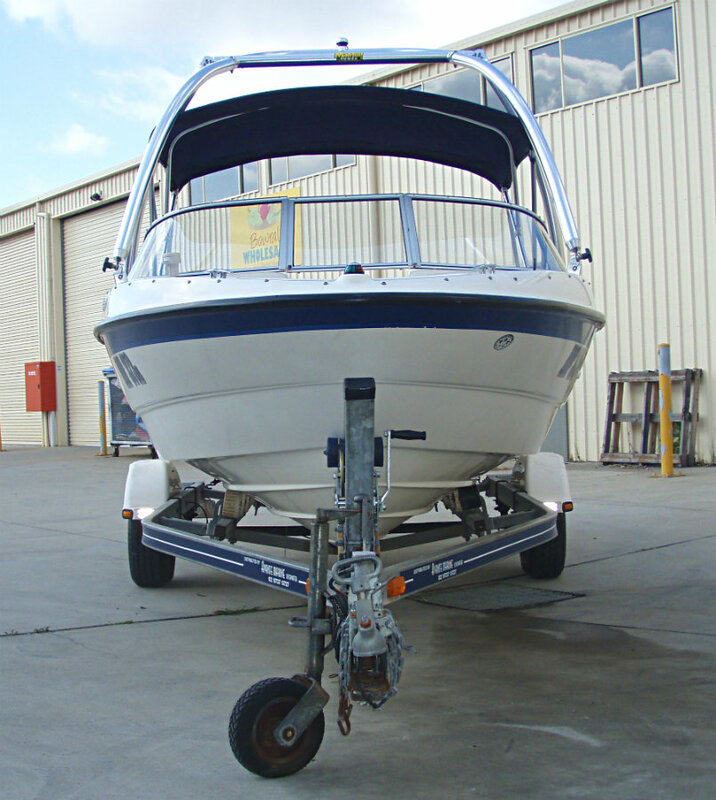 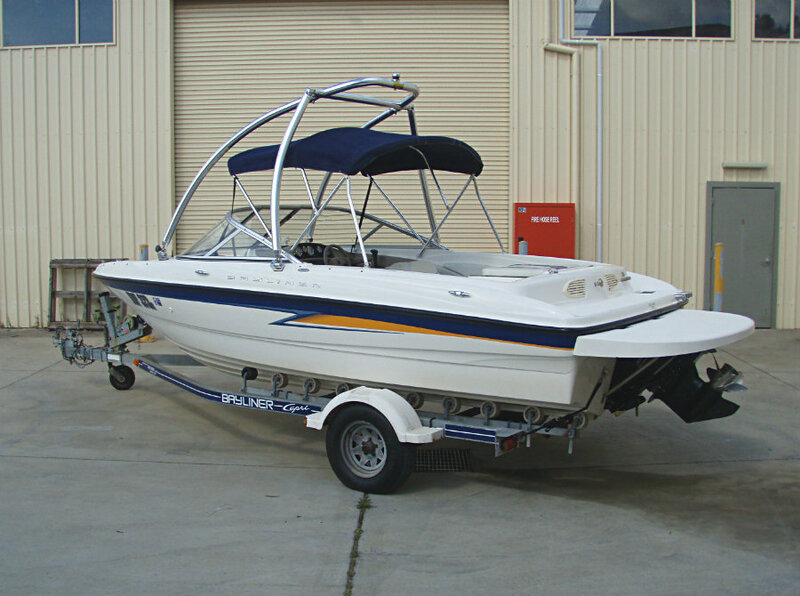 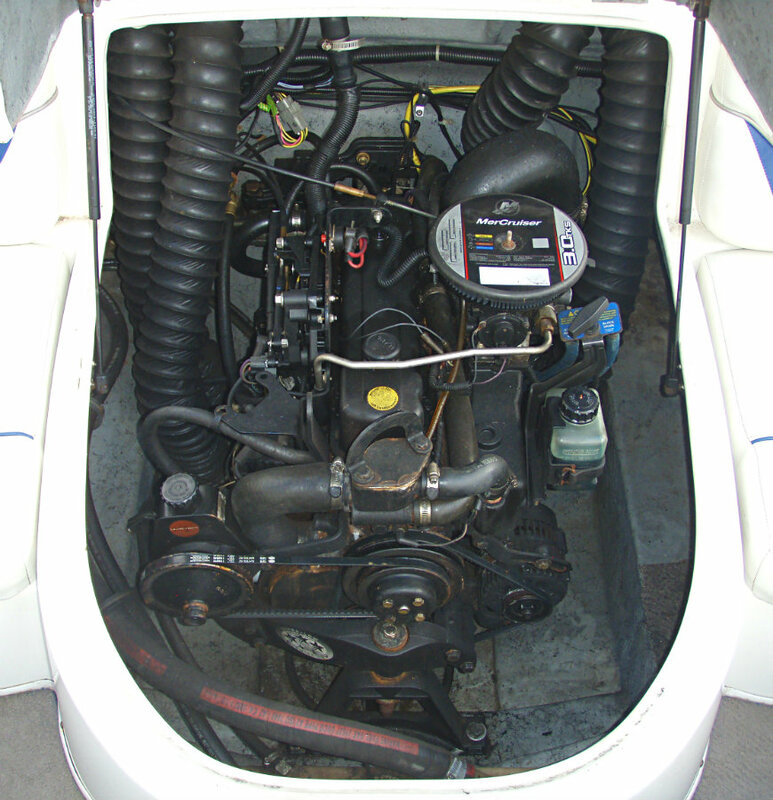 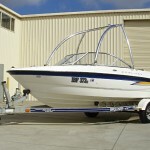 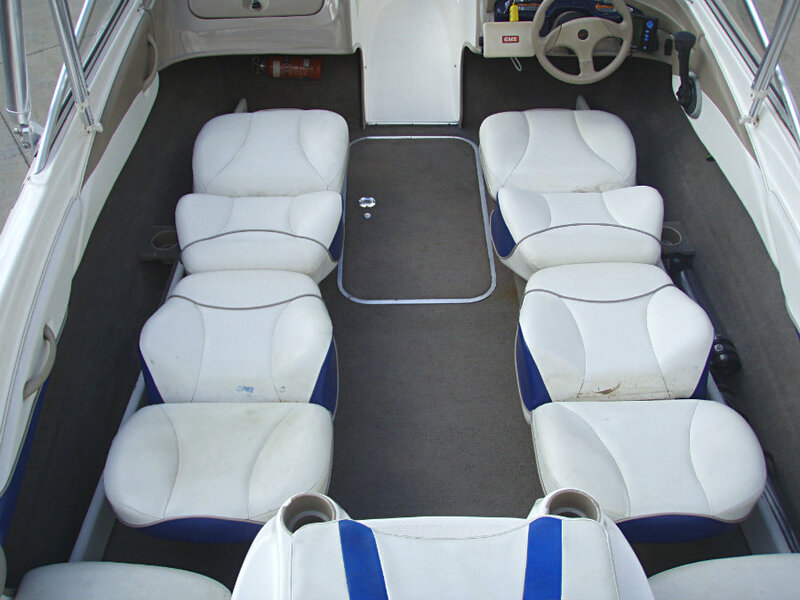 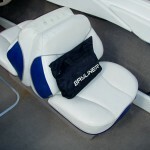 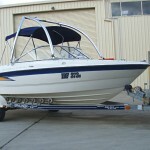 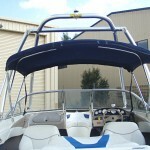 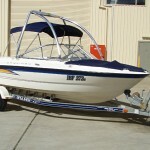 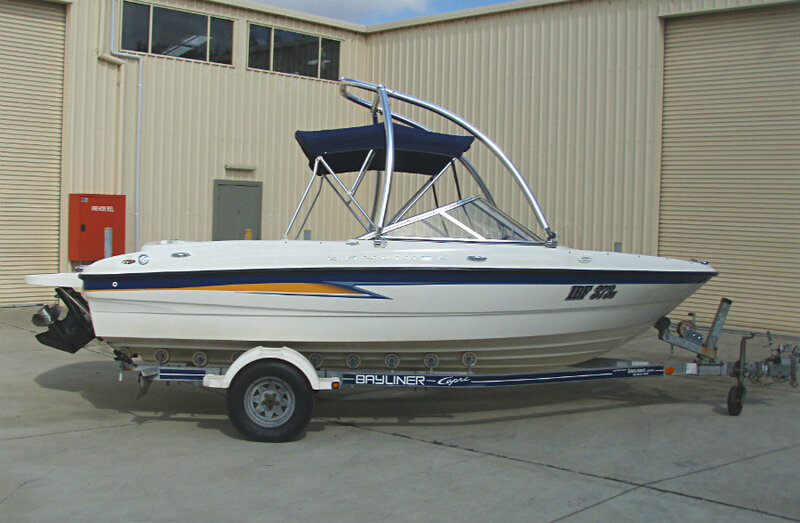 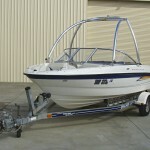 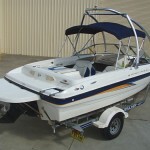 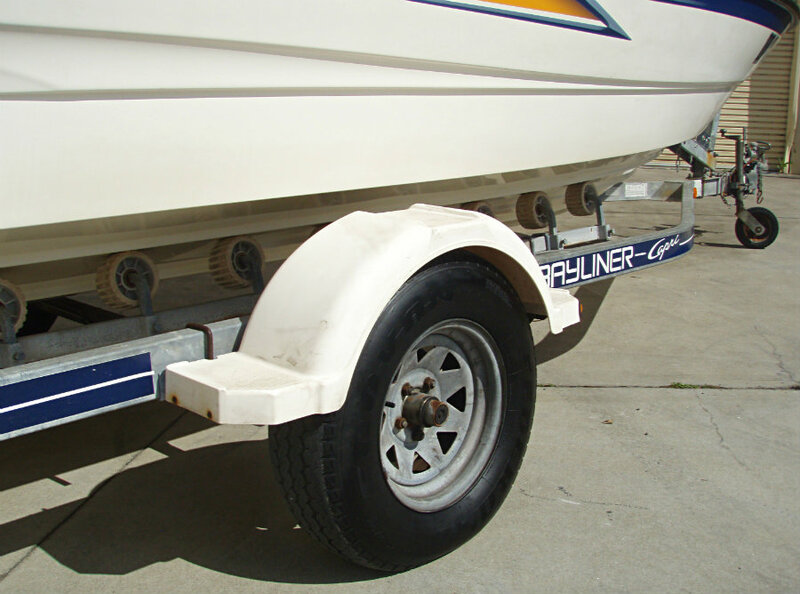 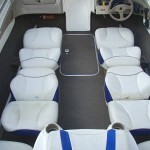 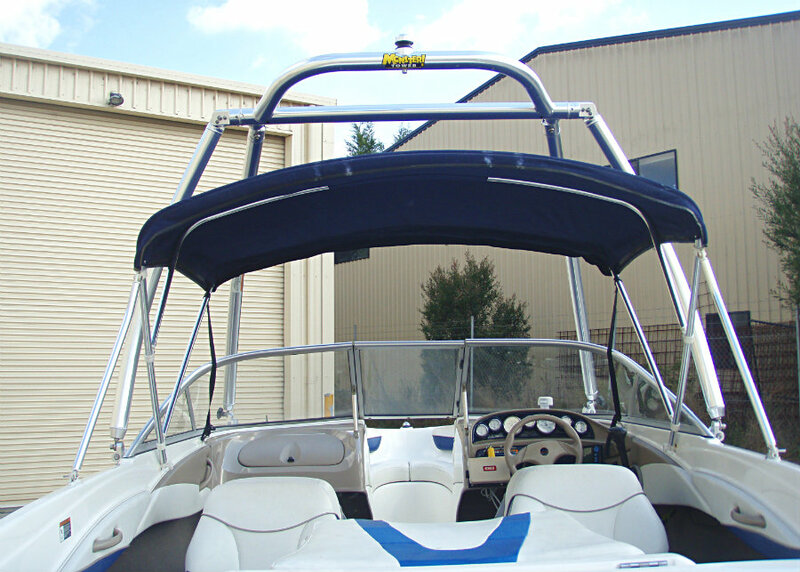 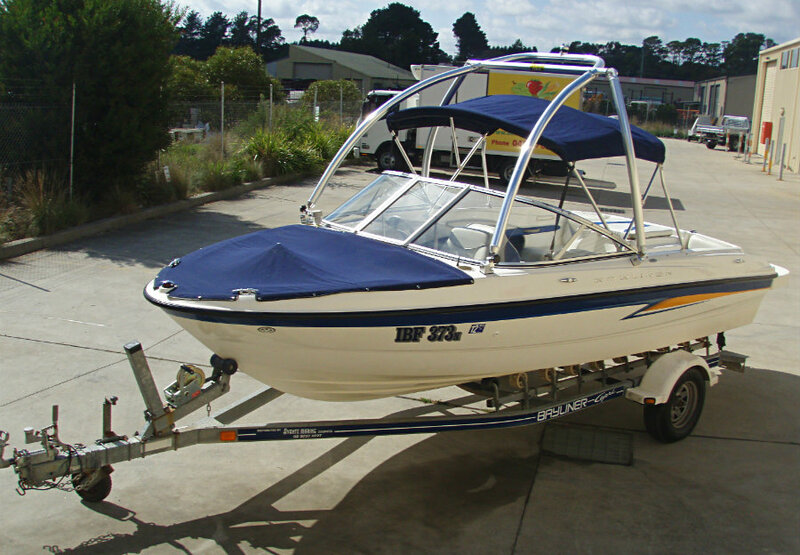 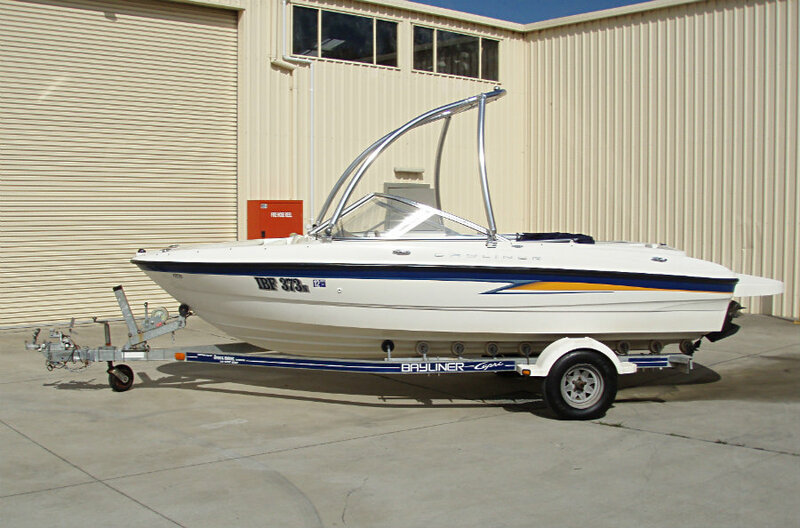 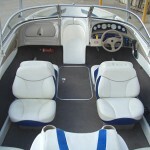 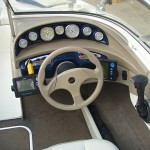 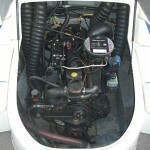 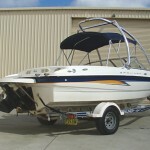 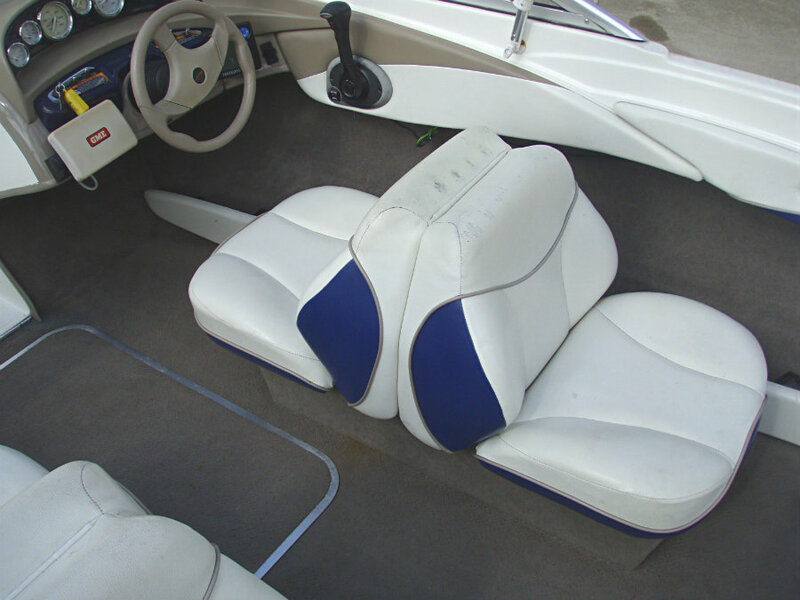 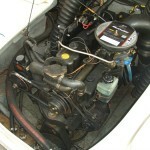 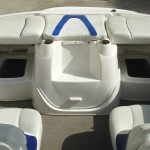 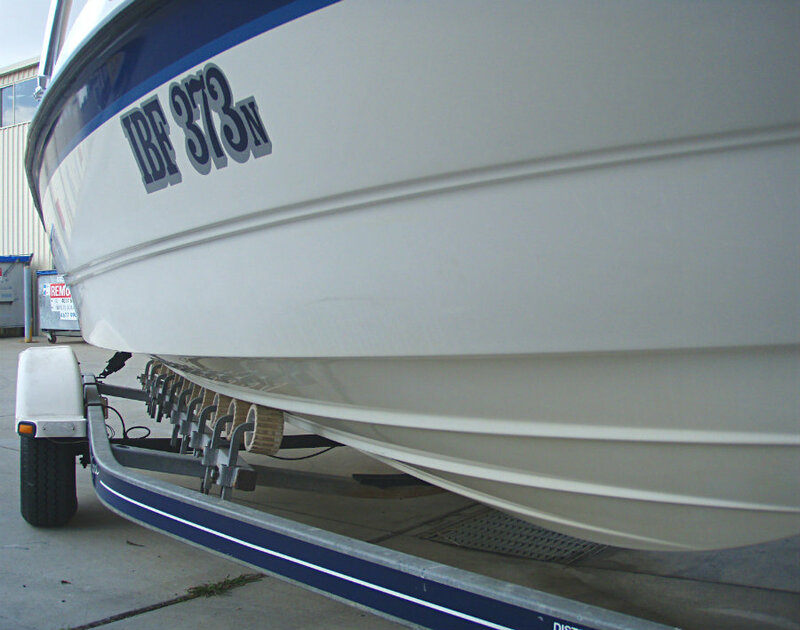 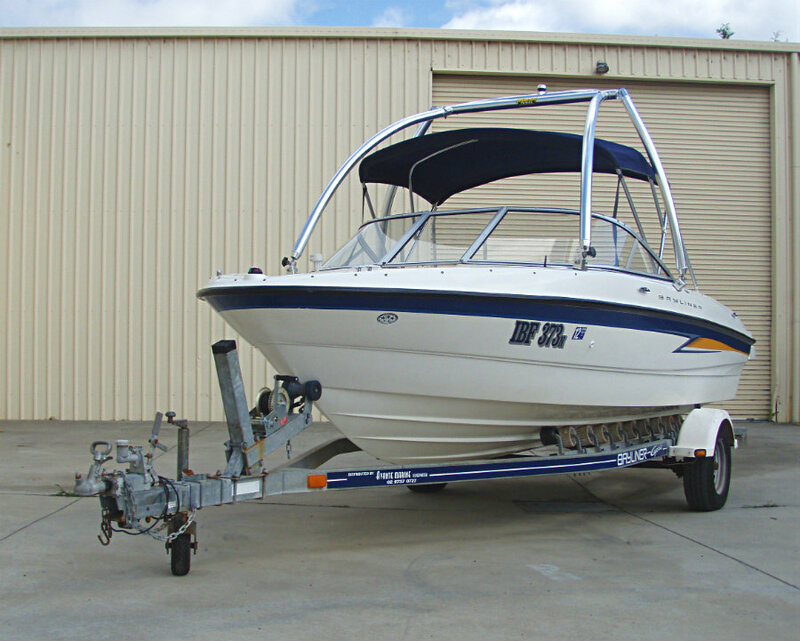 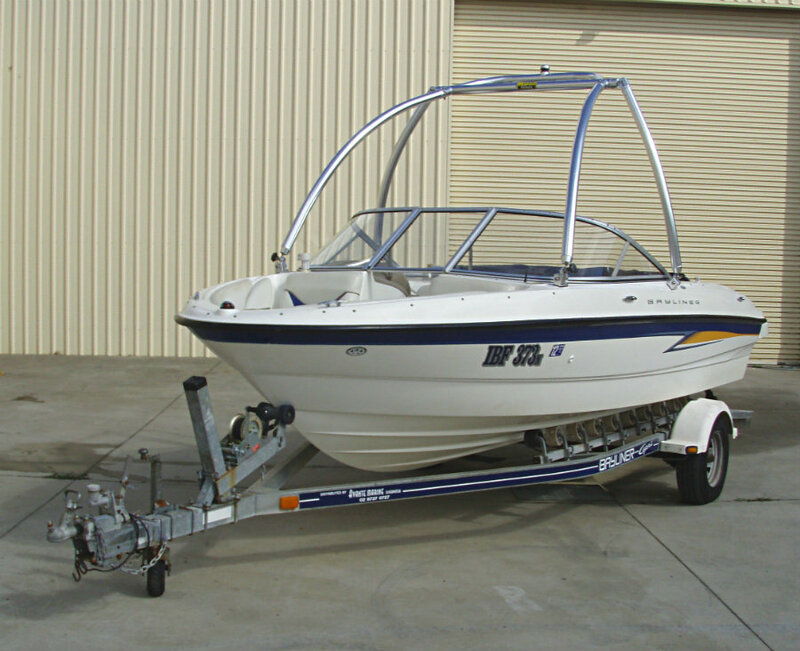 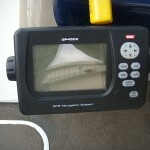 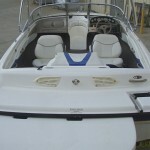 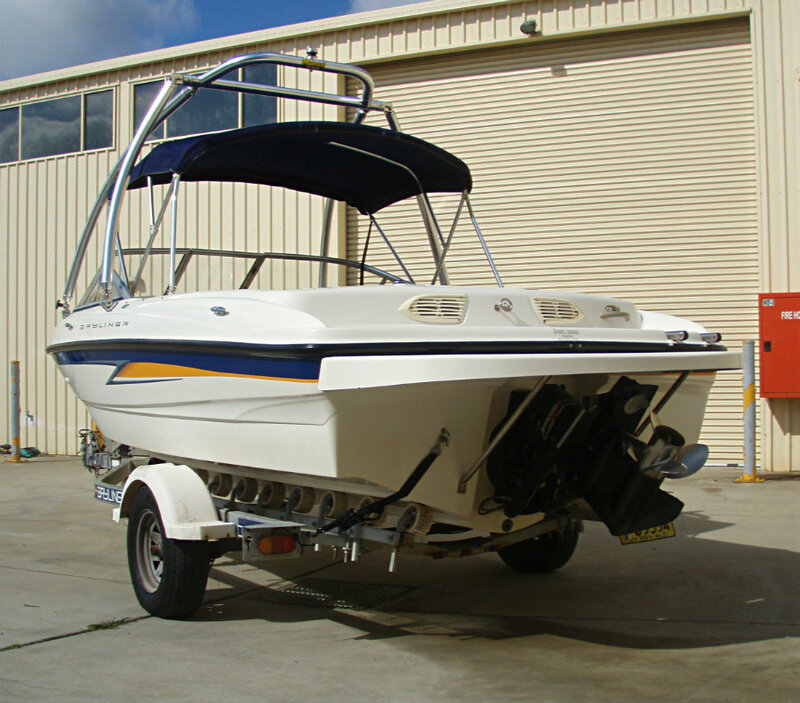 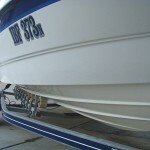 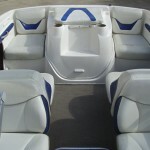 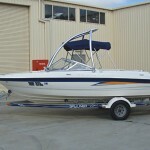 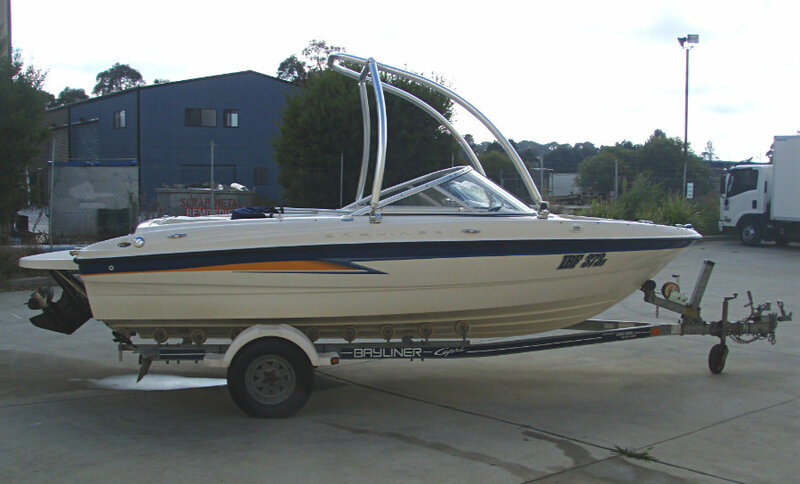 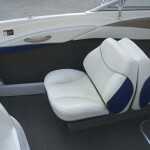 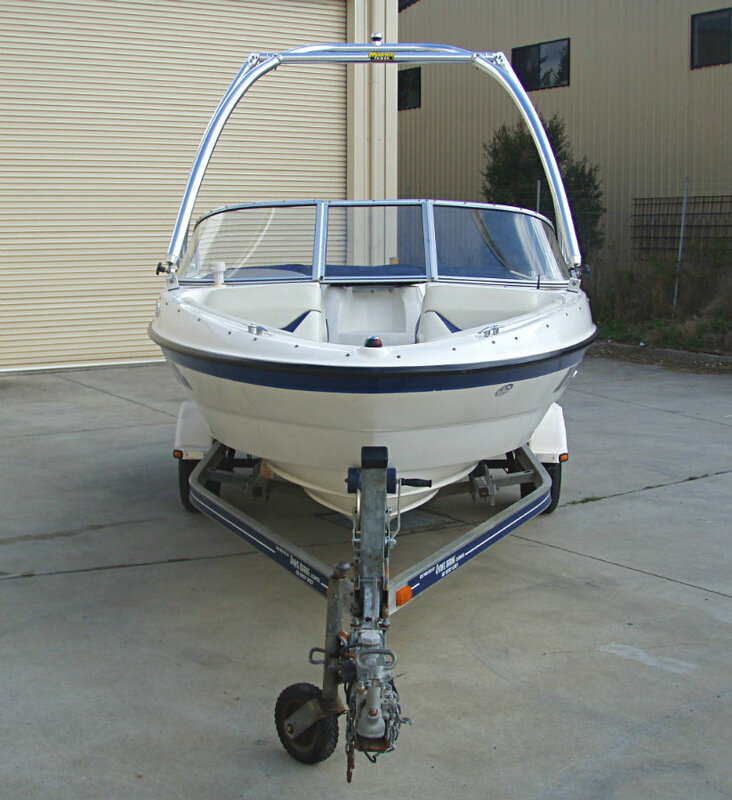 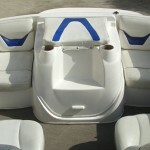 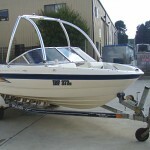 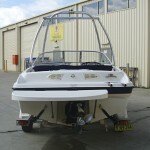 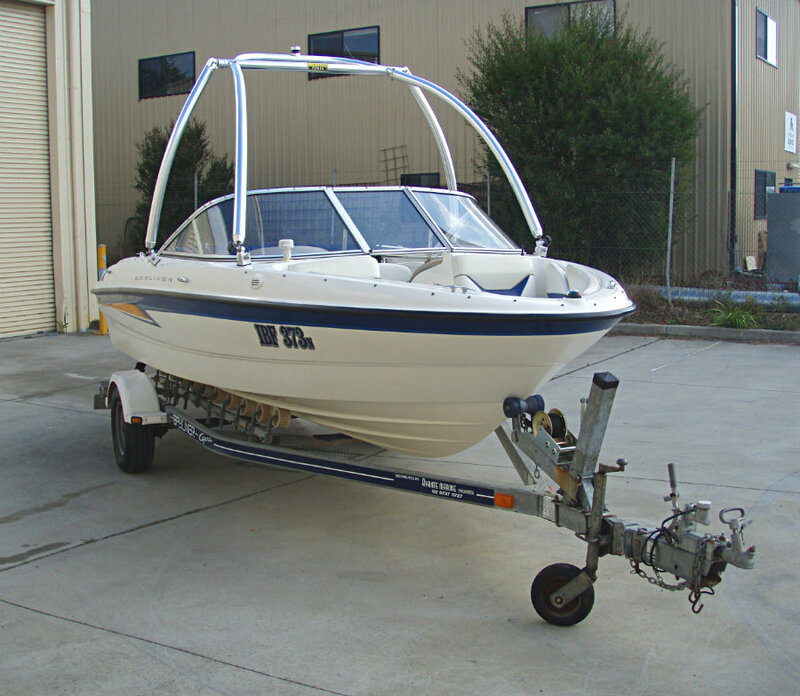 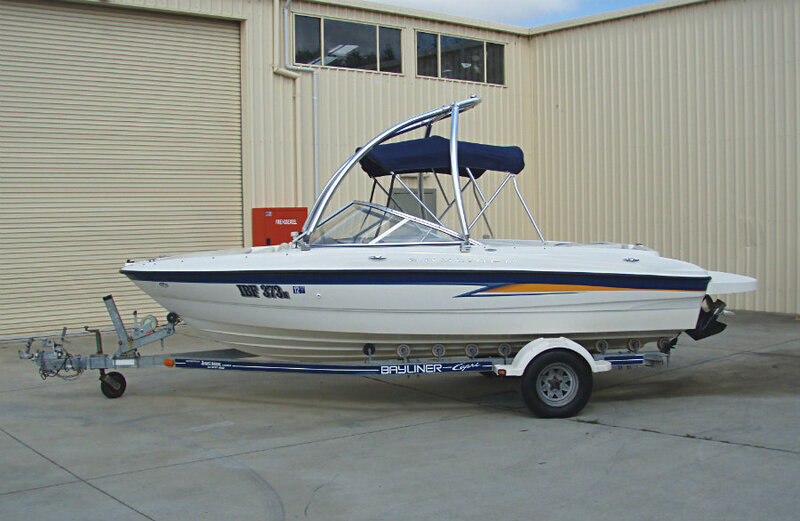 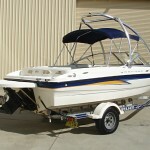 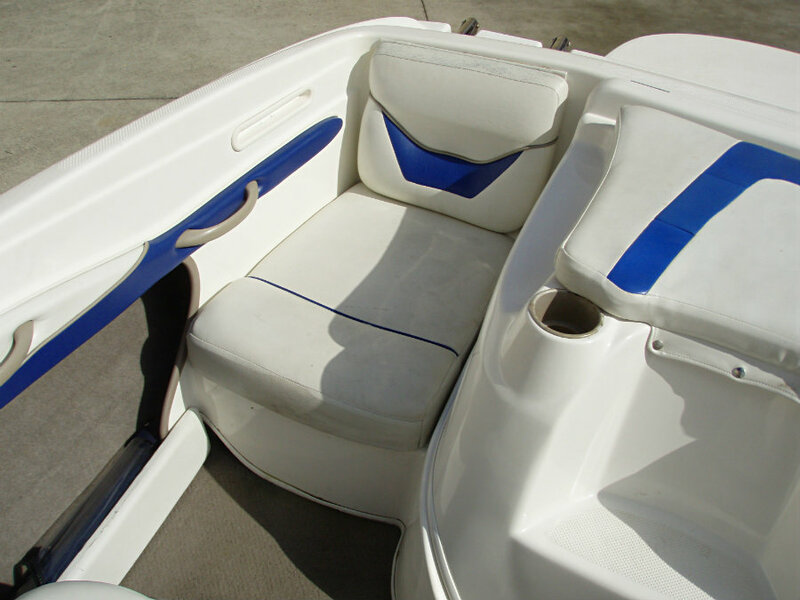 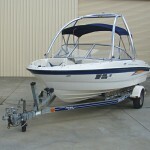 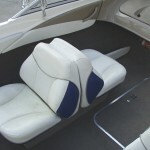 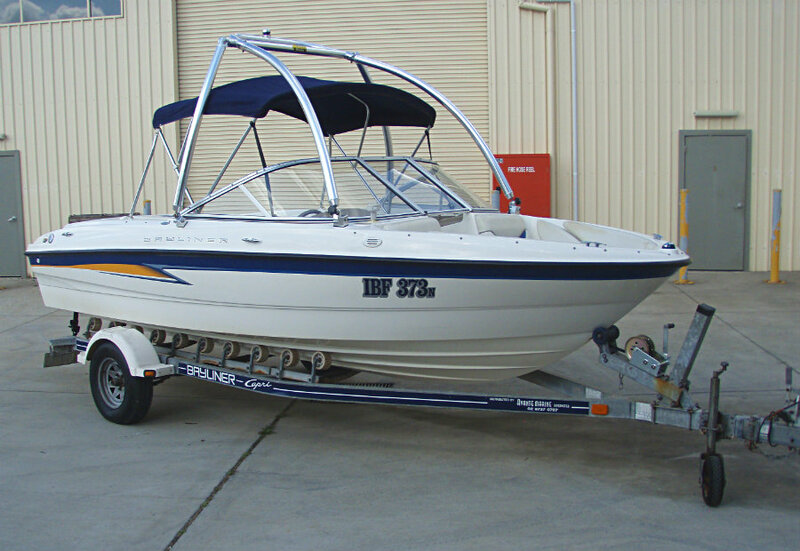 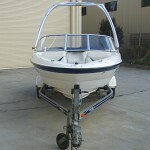 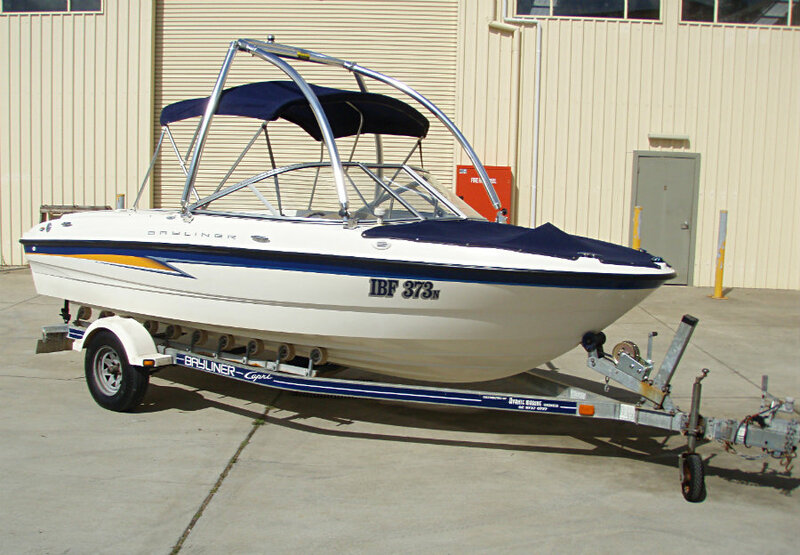 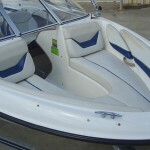 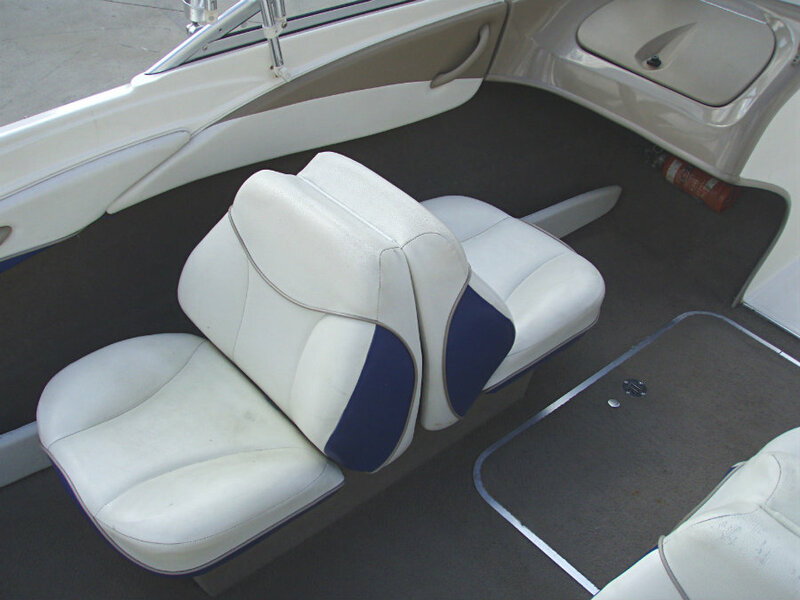 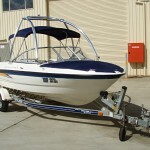 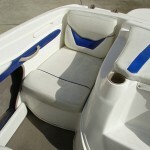 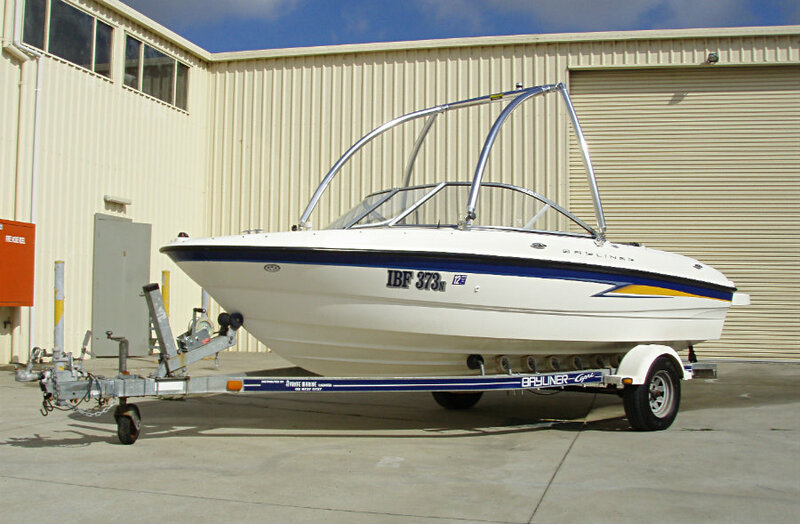 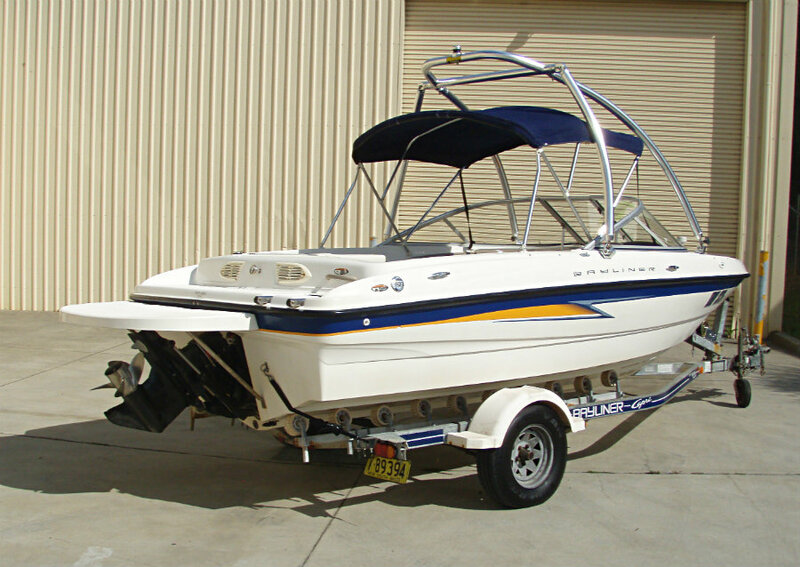 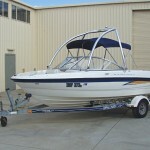 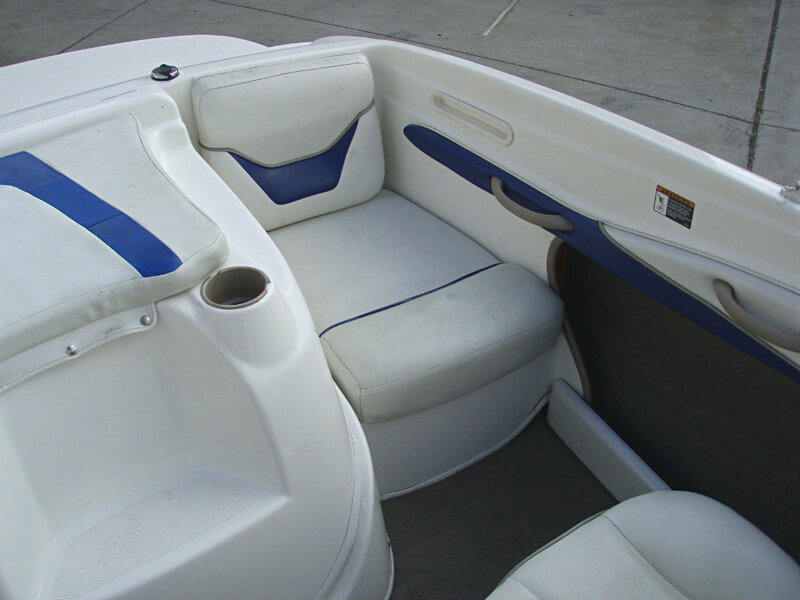 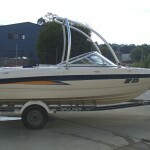 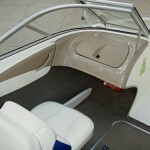 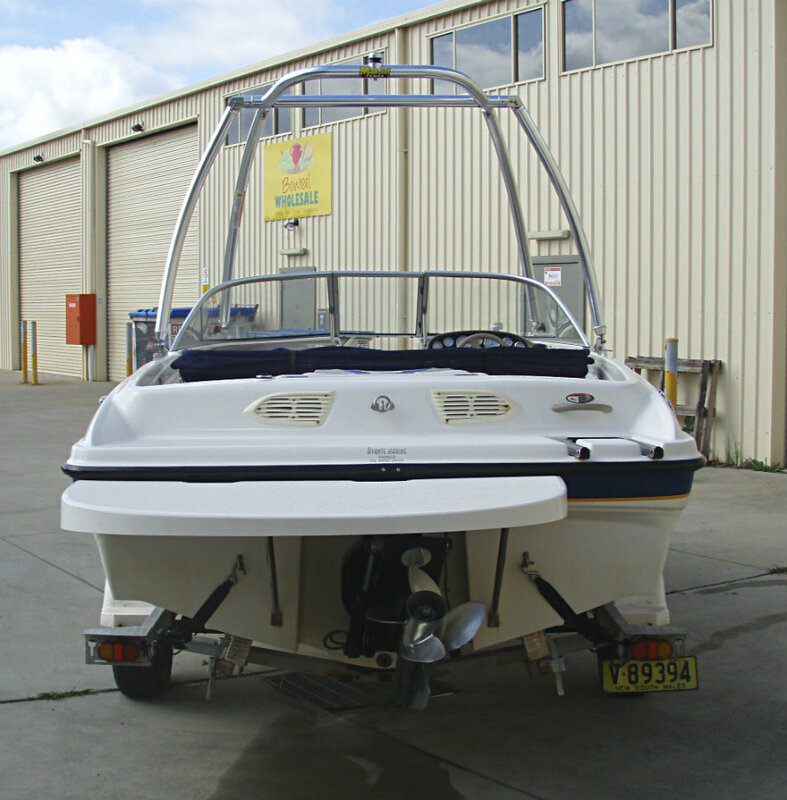 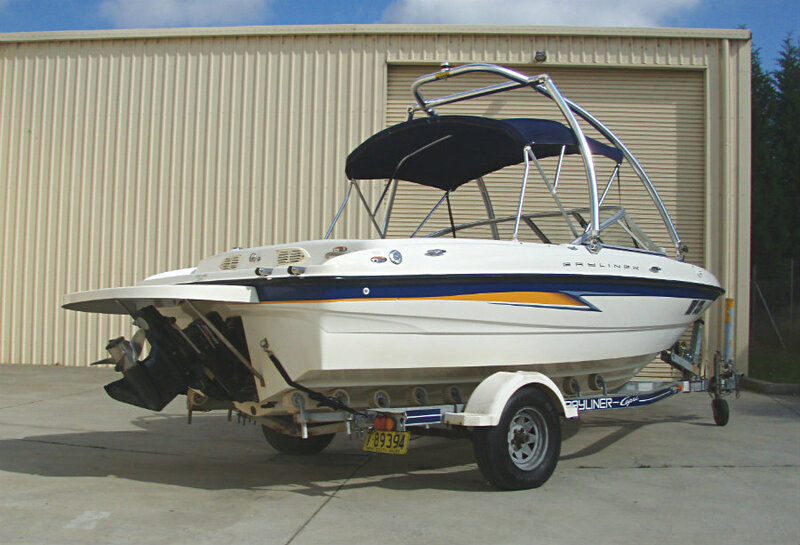 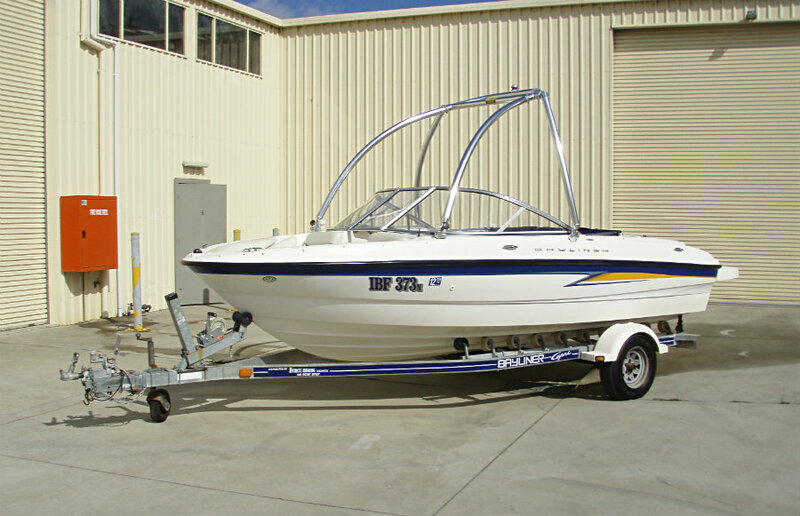 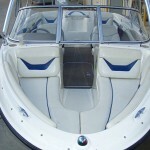 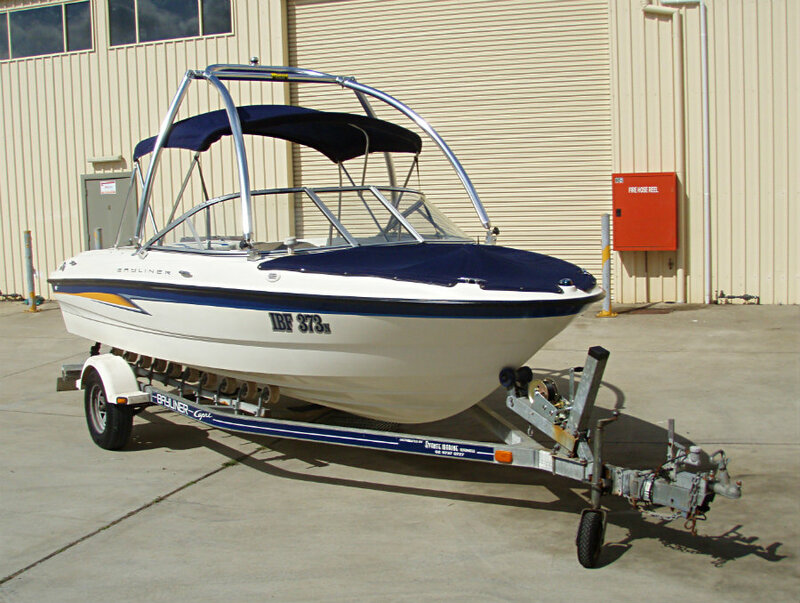 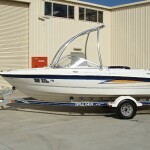 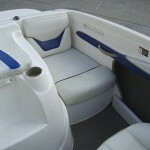 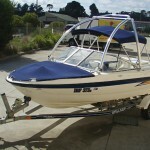 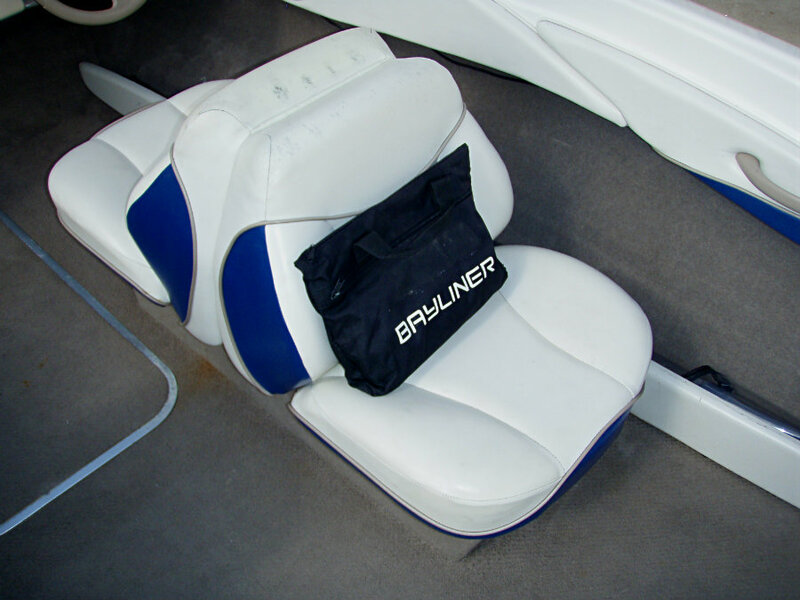 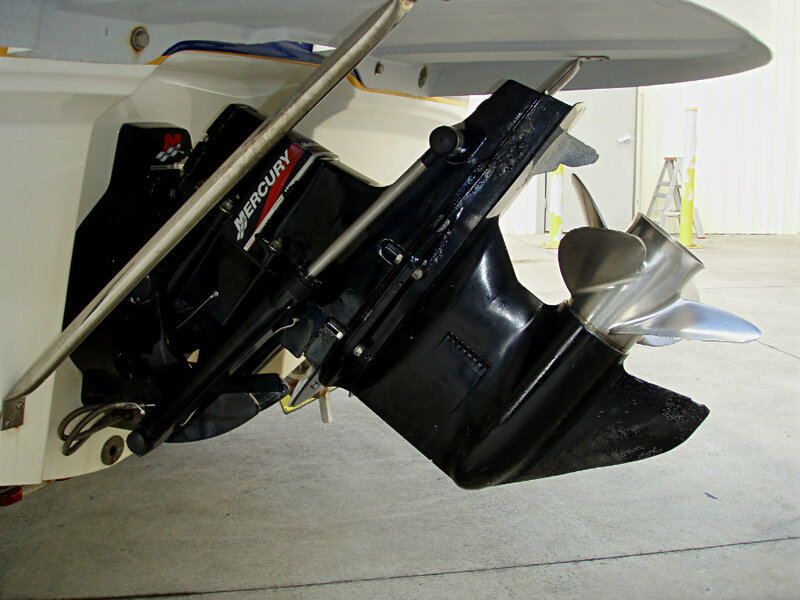 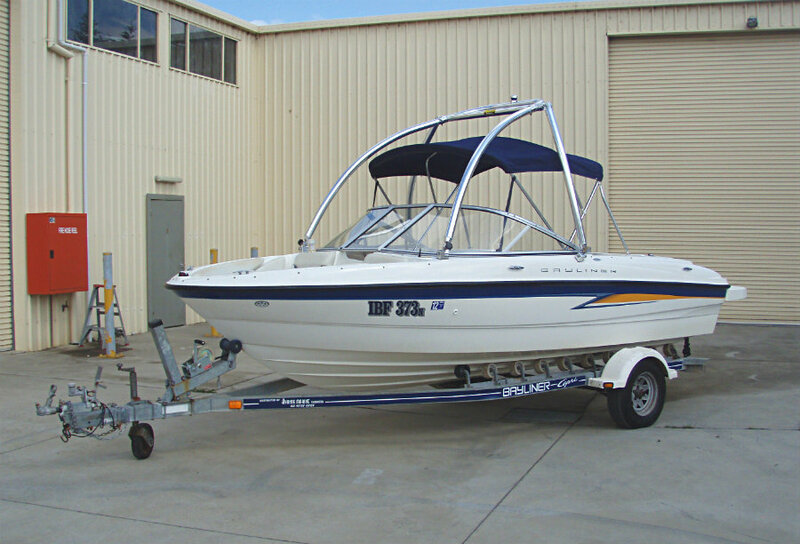 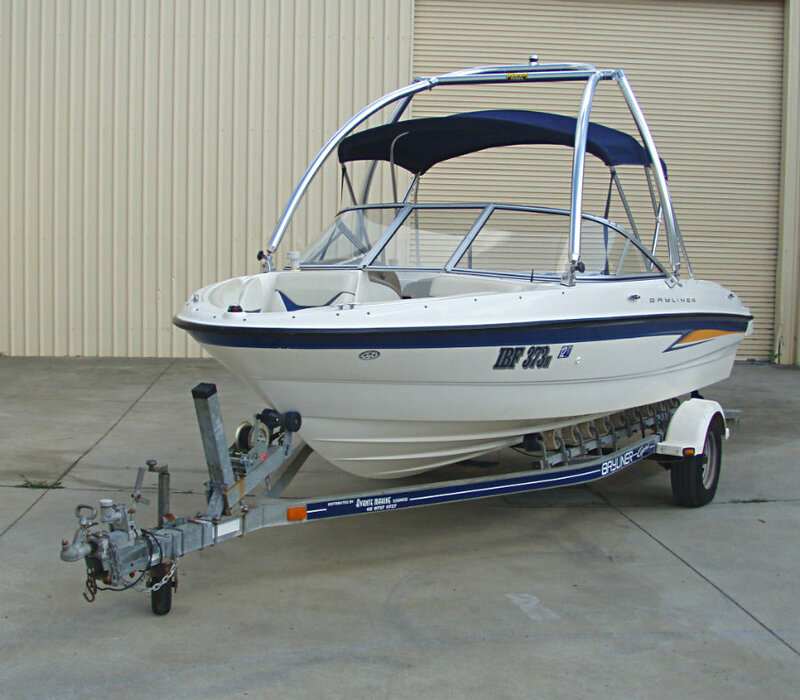 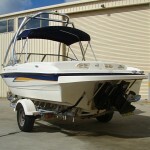 2004 Bayliner 185 Bowrider powered by a 3.0L 4-cyl 135hp Mercruiser engine and with an Alpha One sterndrive leg. 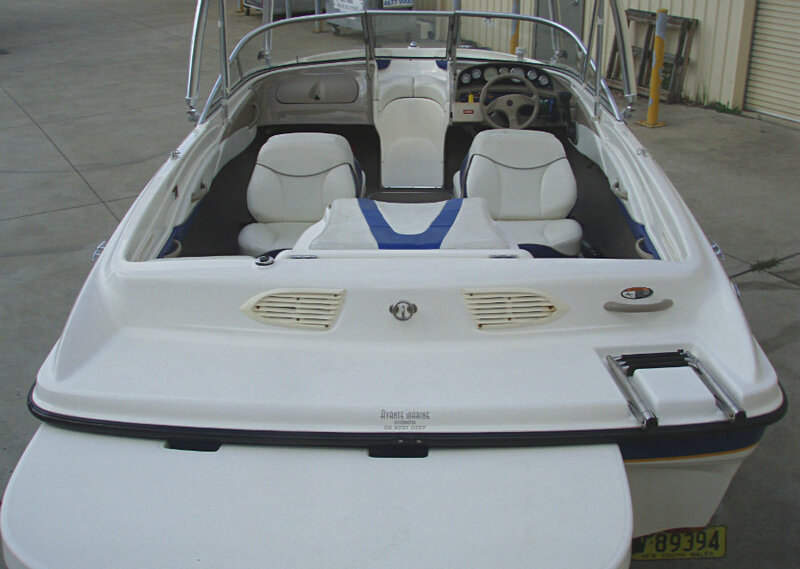 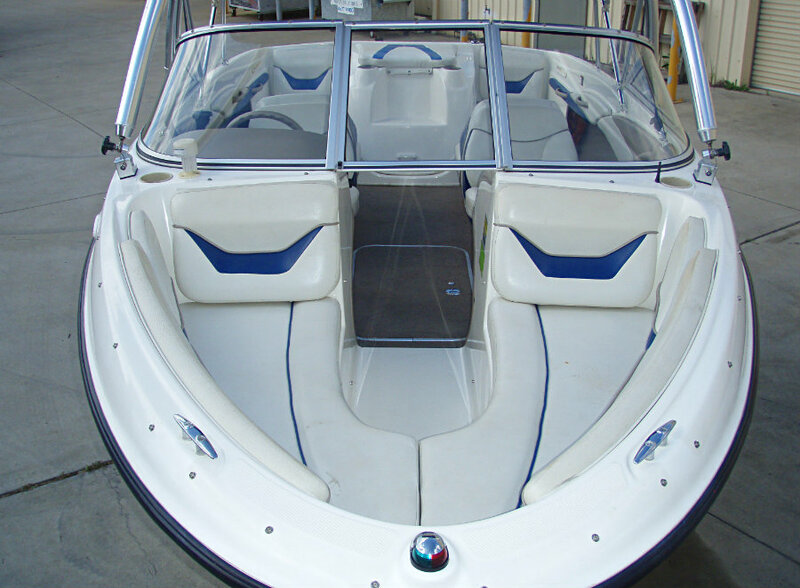 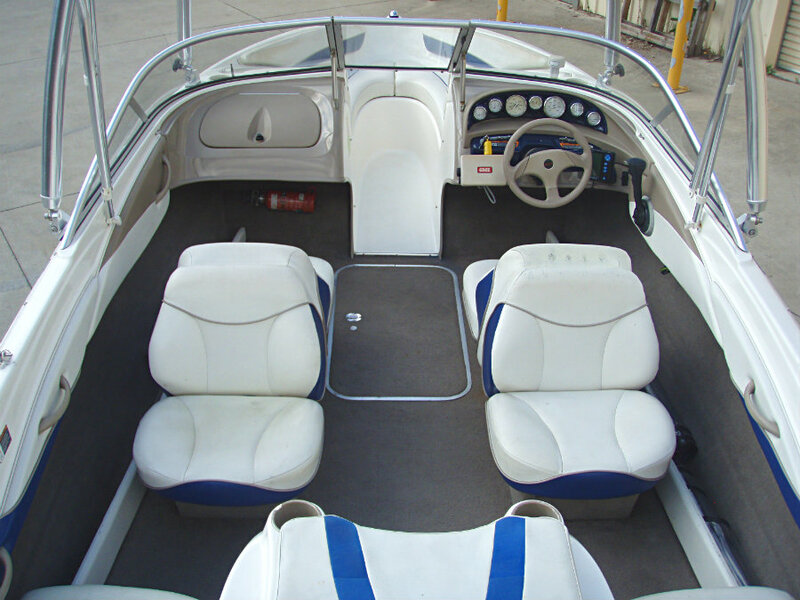 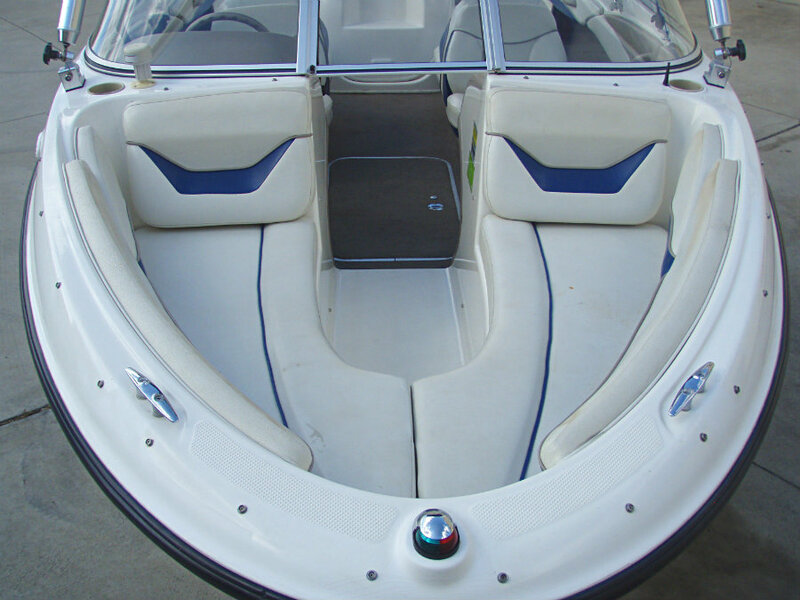 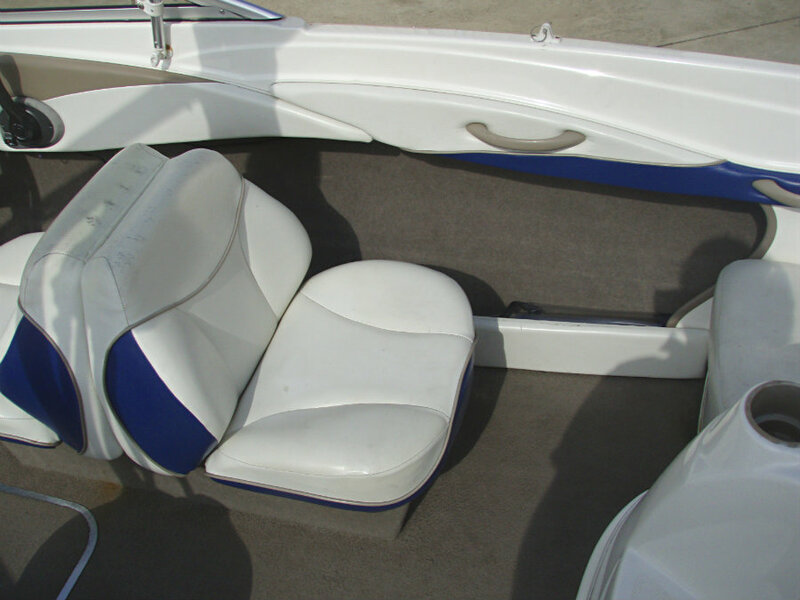 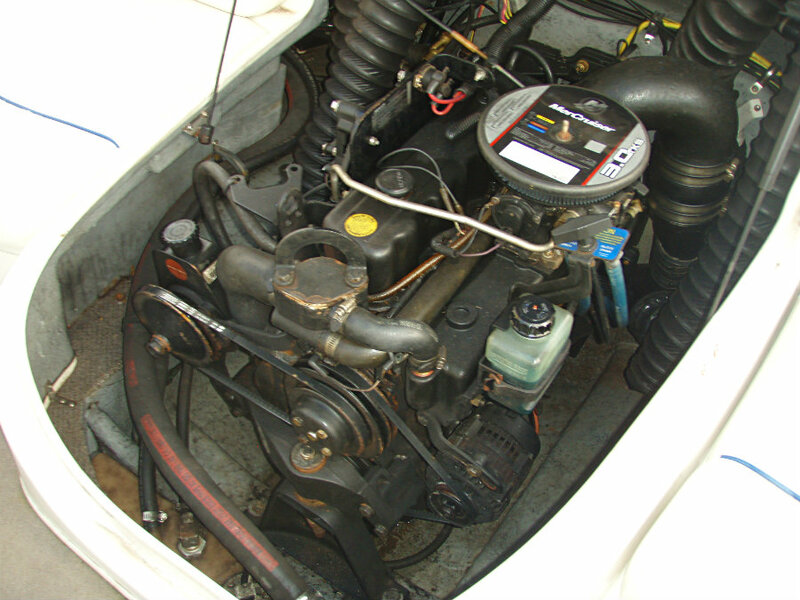 Just in is this ‘turn key’ boat, it is very tidy and has been meticulously upgraded and maintained by it’s previous owner, including the upgrade to power steering. 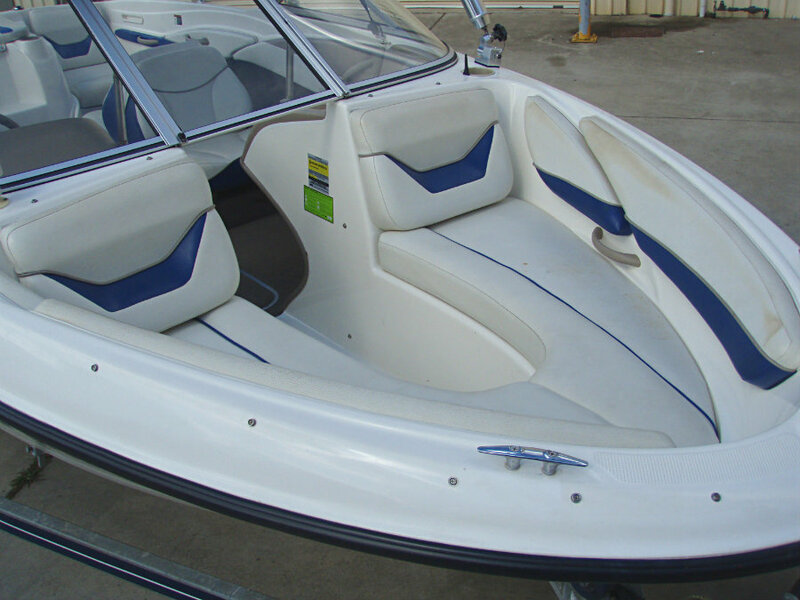 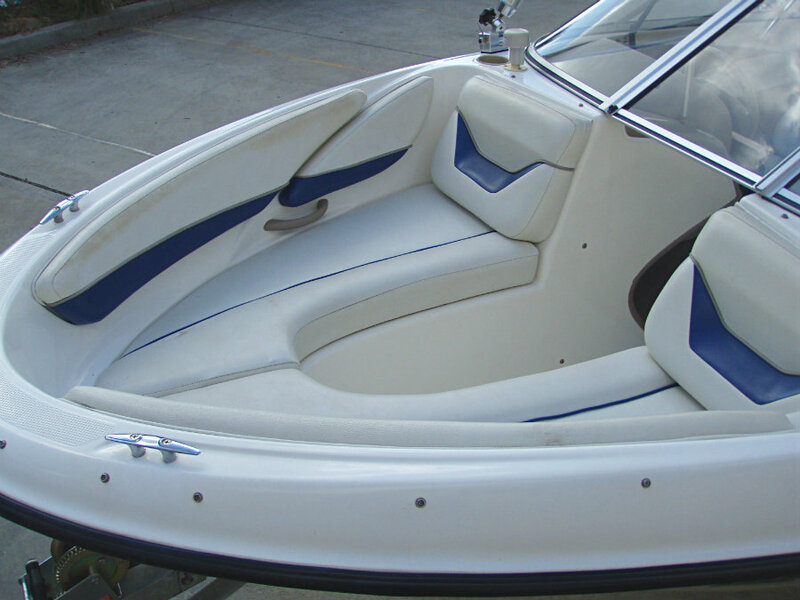 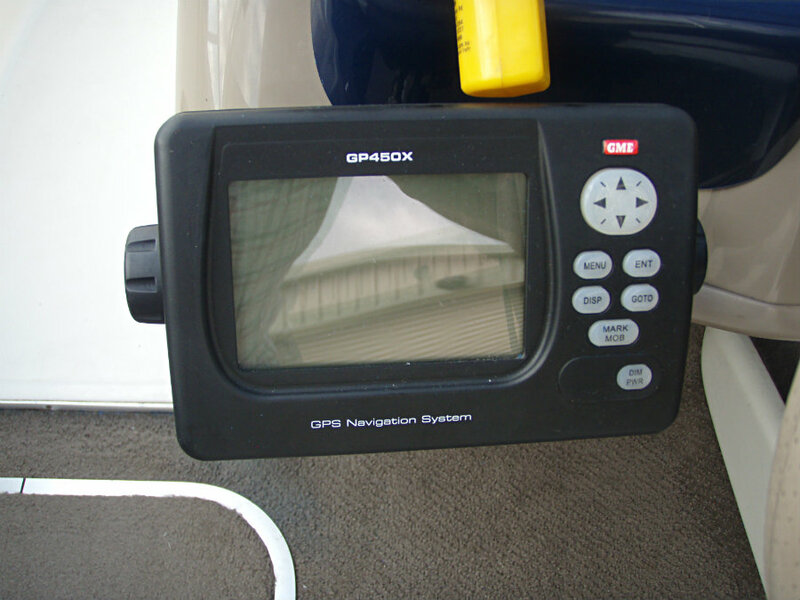 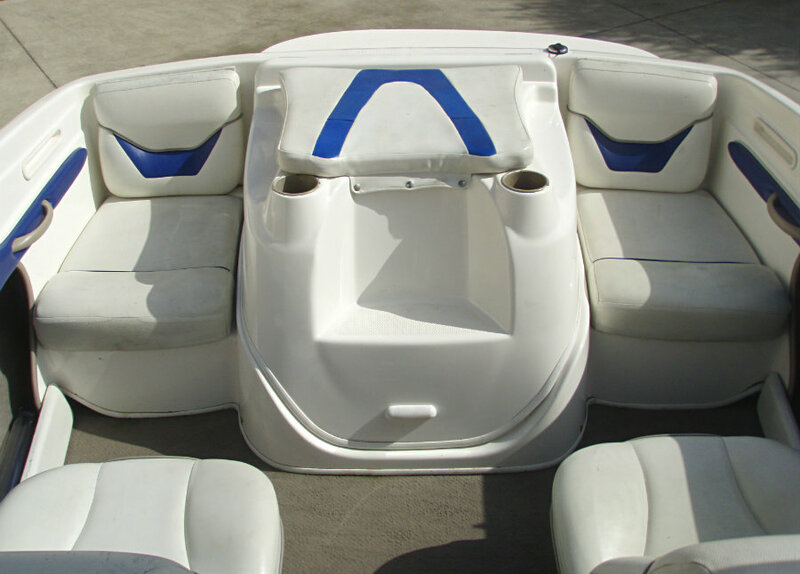 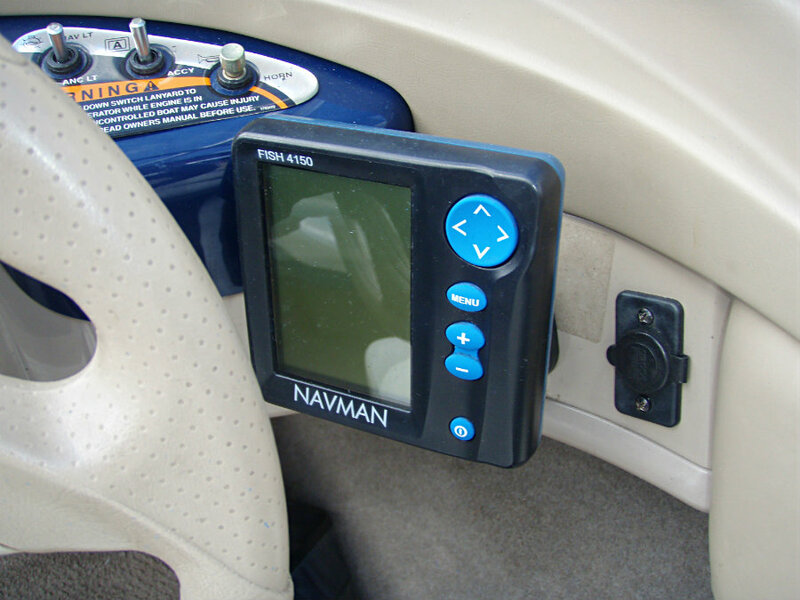 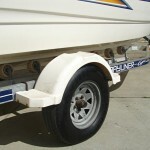 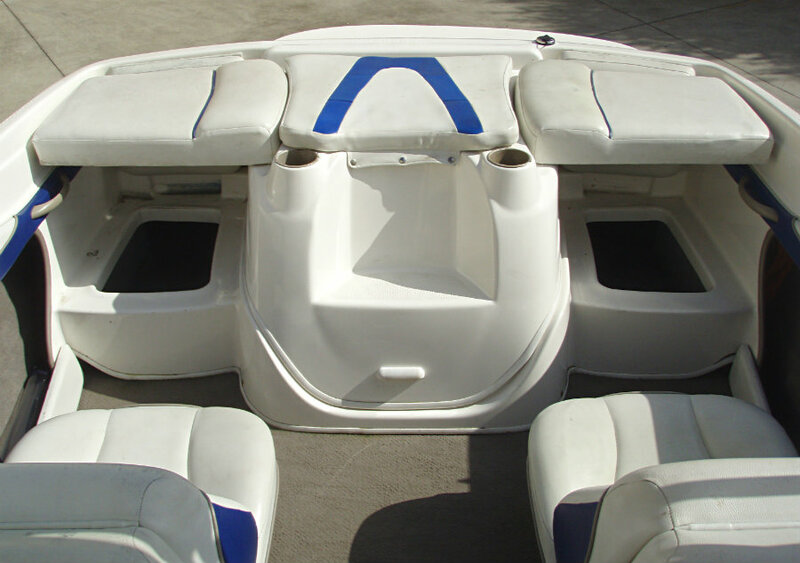 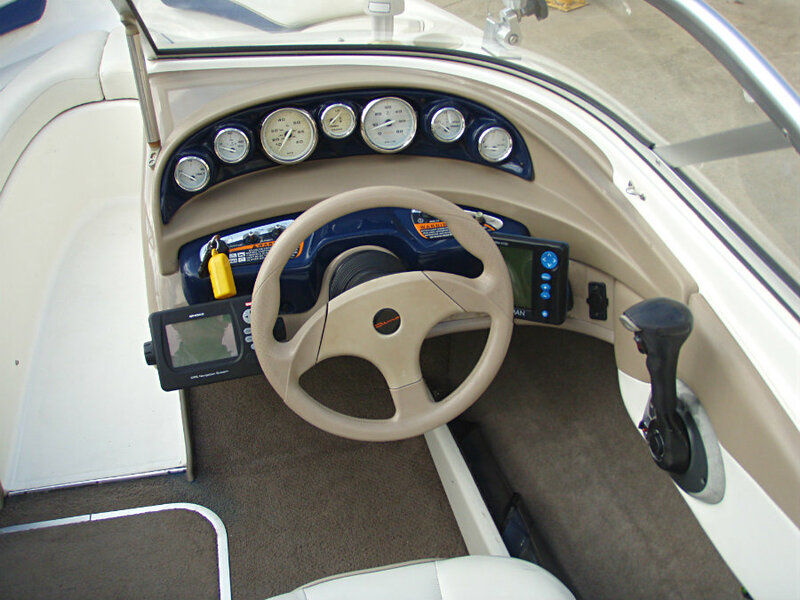 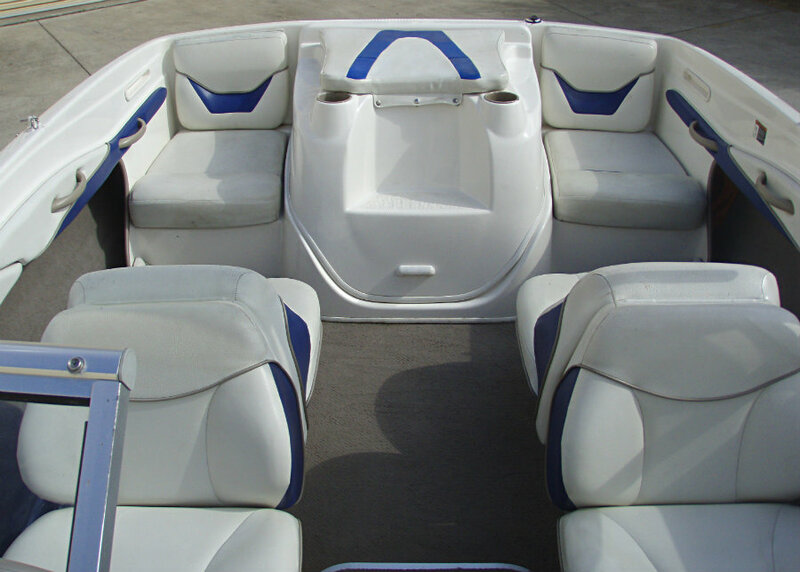 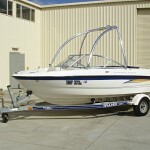 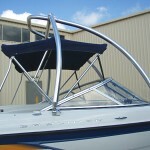 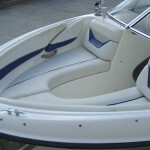 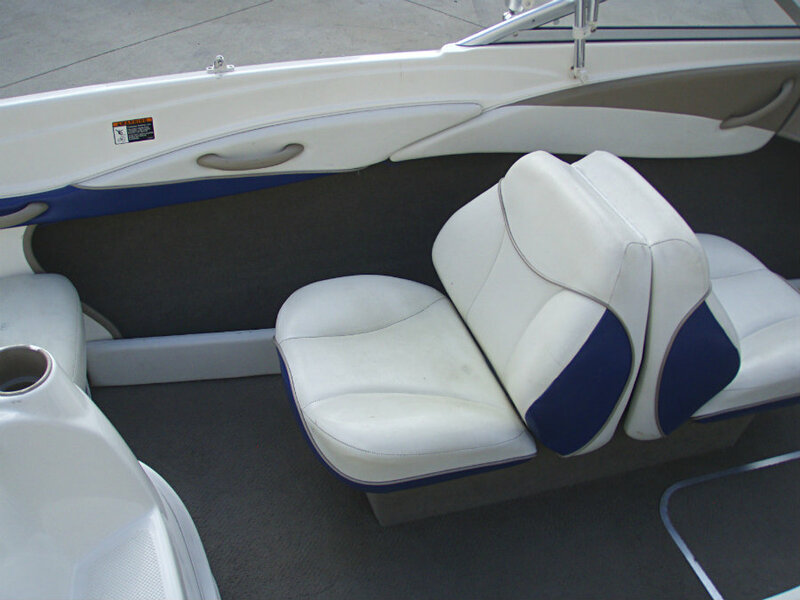 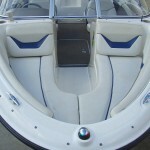 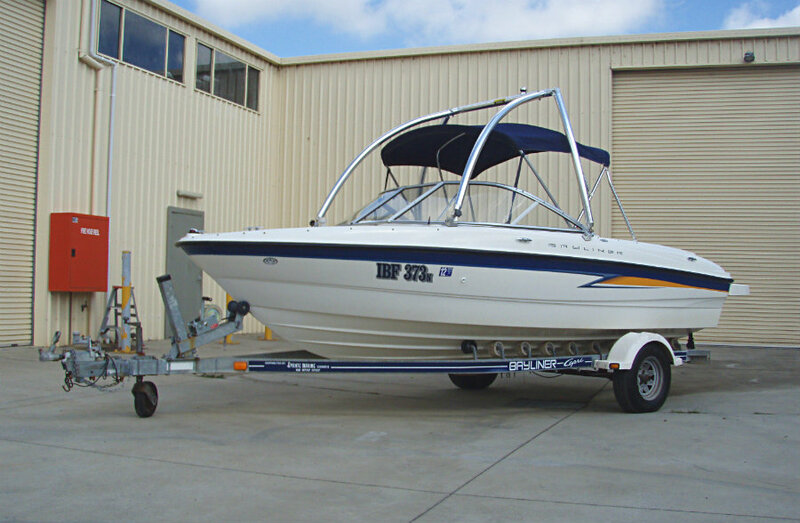 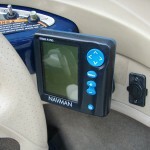 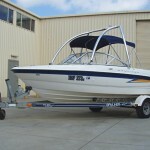 The list of features and accessories is exhaustive, and if cruising, fishing, skiing or wakeboarding is your thing then this boat will cover all these aspects within its budget pricing. 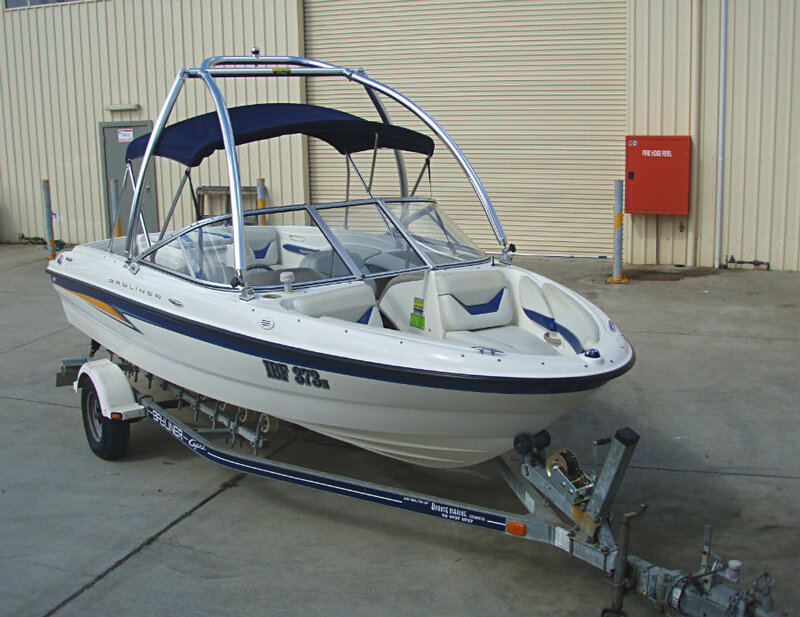 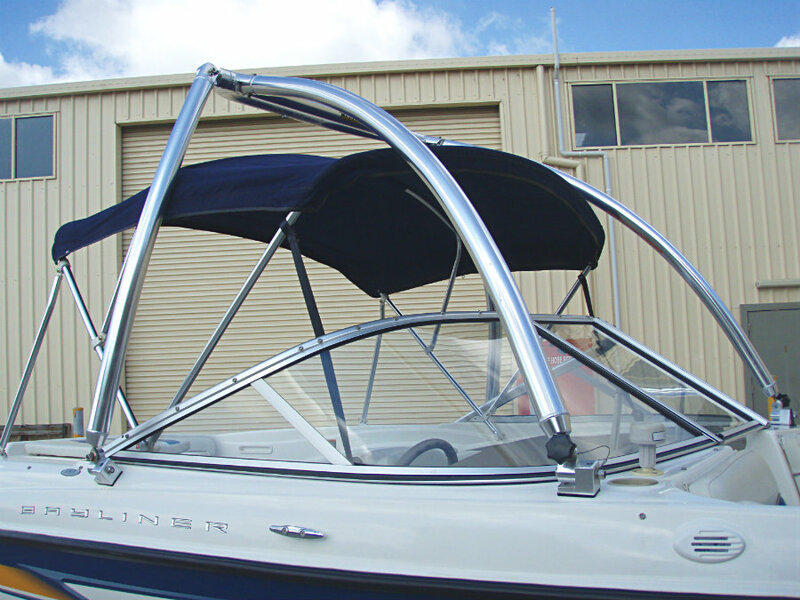 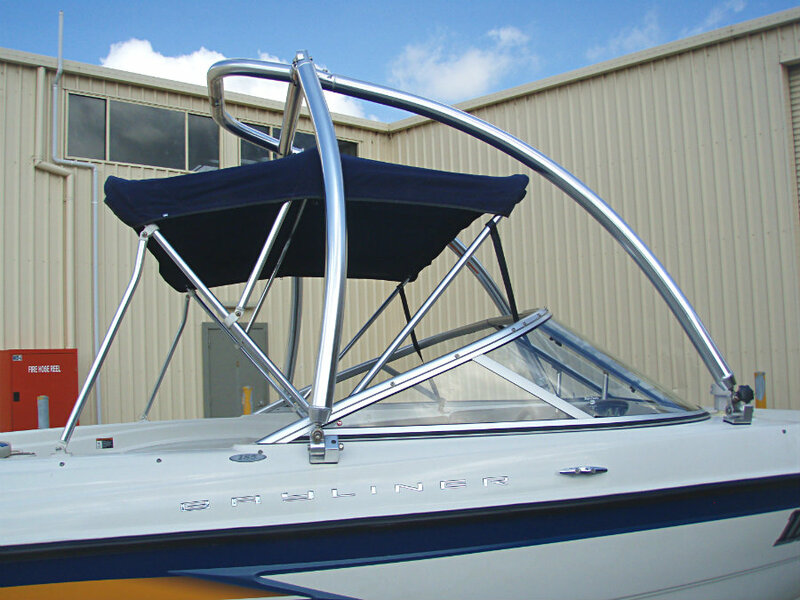 When you add-up the value of the extra’s and accessories fitted, you will find that this boat truly represents excellent value-for-money.